Valentino Rossi is an Italian racecar driver who was born on February 16, 1979. Valentino Rossi's recent filmography includes the movies Hitting the Apex (2015) and Fastest (2011). Valentino Rossi's Instagram account (@valeyellow46) has a large following with around 6.8 million followers. Valentino Rossi's recent posts to Instagram have gotten about 233,000 likes each. There are about 8 movies featuring Valentino Rossi as of 2018. 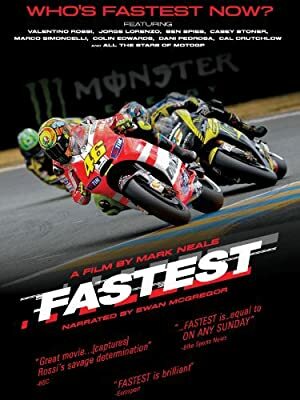 Some of the most recent Valentino Rossi movies include Hitting the Apex, Fastest, and MotoGP 2009: Official Review. 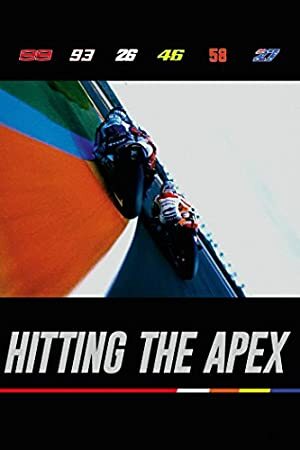 Hitting the Apex was released in 2015. Fastest was released in 2011. MotoGP 2009: Official Review was released in 2009.